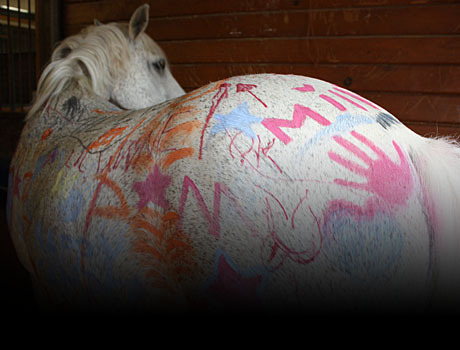 Our horseback riding program is designed to build a connection with horses and inspire our students. We are dedicated to providing horse riding instruction that is both high-calibre and grass-roots. 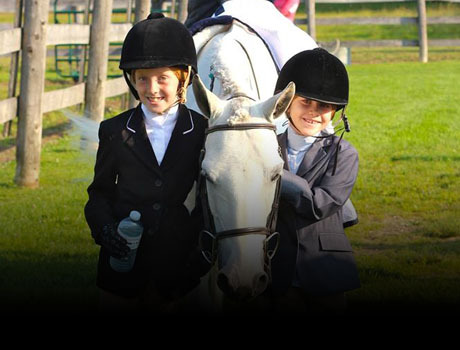 Stonewood is committed to taking its students to their highest potential in equestrian sport through a structured system, high coaching standards and exceptional school horses. Stonewood Riding Academy riders benefit from a sophisticated system influenced by the "A" circuit level of top-down training. 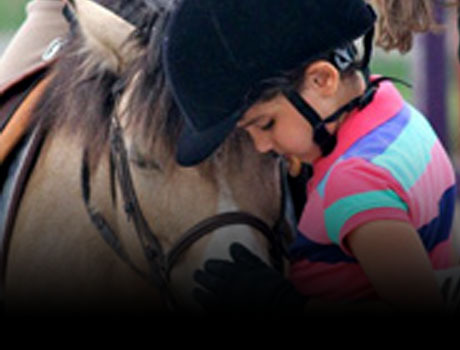 The unique curriculum follows the the model of the official Equine Canada (EC) rider level system and incorporates proven training techniques for riders at every level. 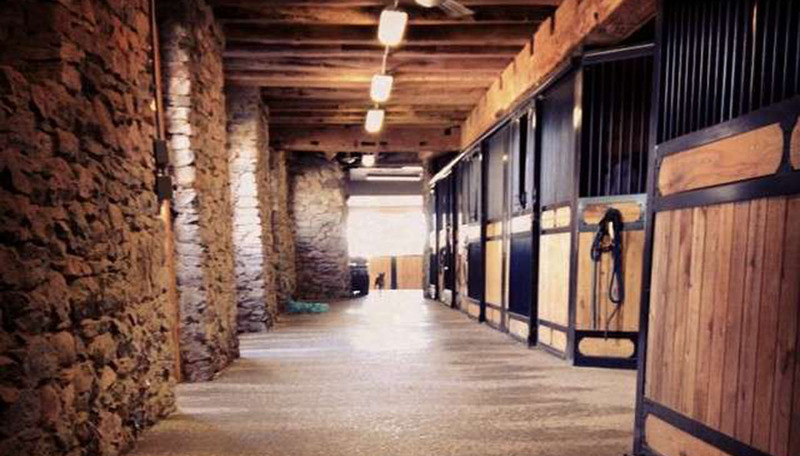 Conveniently located in Pickering, and close to Ajax, Whitby, Uxbridge and Toronto, this facility offers top level coaching, training, summer horseback riding camps and horse care. With all the amenities that any horse or rider could ever need, we remain focused on helping riders reach their goals in a supportive team environment.